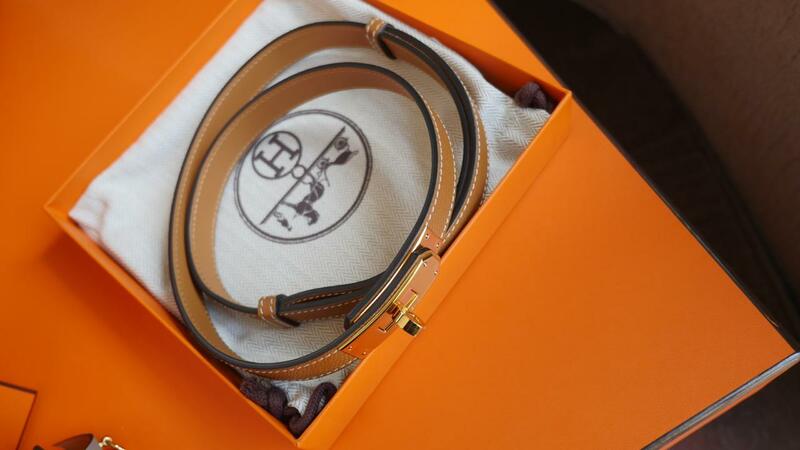 If you have followed me long enough, I assume you know my little romantic story with luxury good manufacturer, Hermes. I had to wait a wearisome four years before the store offered me my first Birkin. Understandably because they are super rare, like honest politicians. But when it finally came, it was worth every inch of its luxurious Barenia Leather and was offered on the eve of my wedding in Vegas! What else could a girl ask for-except for a million other things. Ha!Ha! 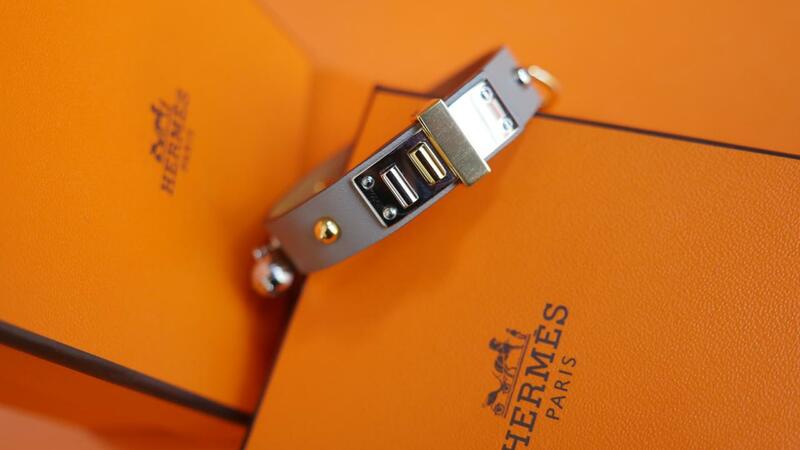 So, four months later, Hermes has offered me another bag. It similar to the first one in that it is 35 centimeters but the new one comes in blood orange Fjord leather and sports the same coveted palladium hardware. Fjord is one among the heaviest Hermès leathers mainly identified by its characteristic flat grain and vertical veining. It is much heavier, tougher and sturdier than the first Birkin and is ideal for travel or your unconventional out-of-control days. 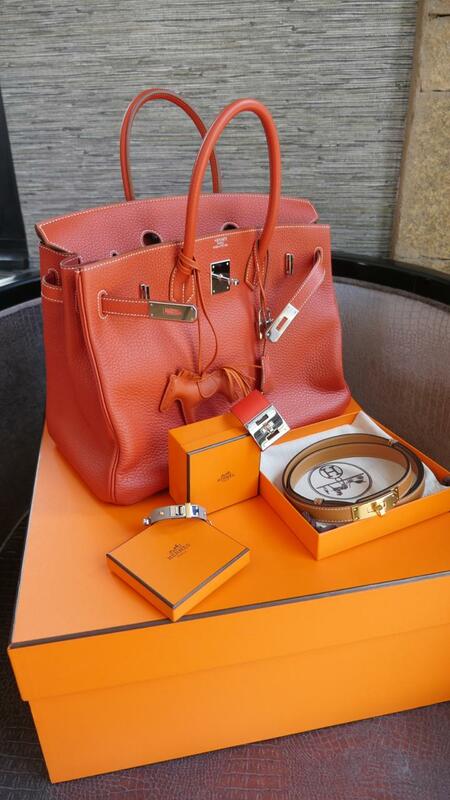 The second bag makes it to a collection of three bags from Hermés that I currently own. The first was Evelyne III in red taurillon clemence leather that I got before the first Birkin- sorry I forgot to do an unboxing. I will be doing follow up styling of the bag on my channel so remember to stay tuned. 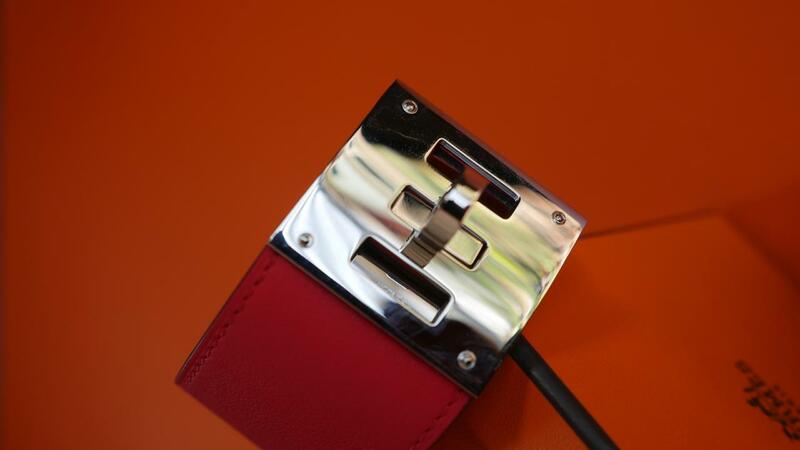 This Kelly dog cuff in red Swift calfskin and Palladium plated hardware.. This Kelly belt for my gowns..
And this Kelly mini dog cuff bracelet for my dainty hands. A video of the haul is up on the channel so remember to look it up.